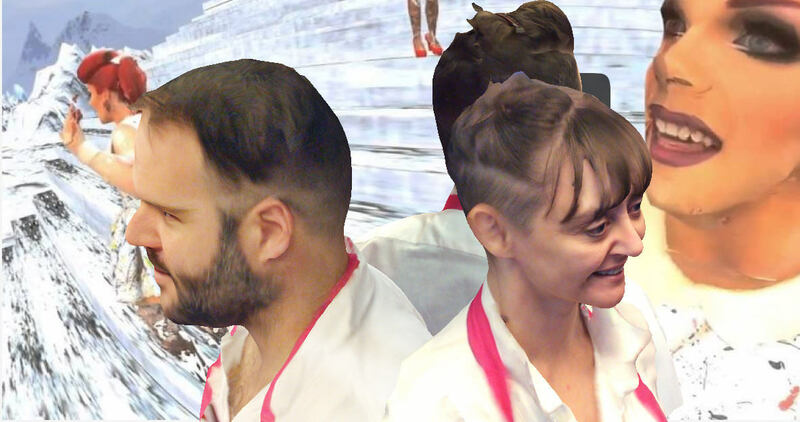 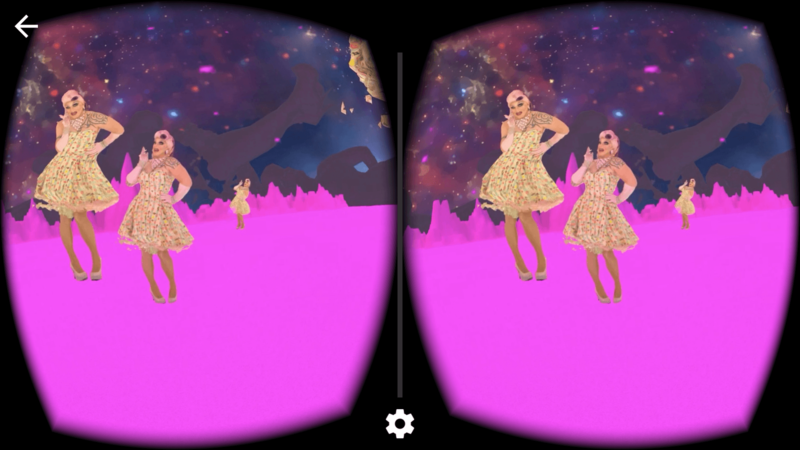 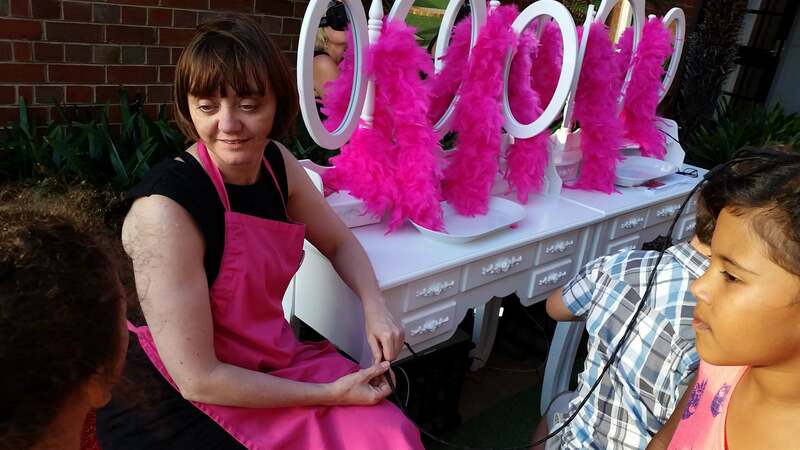 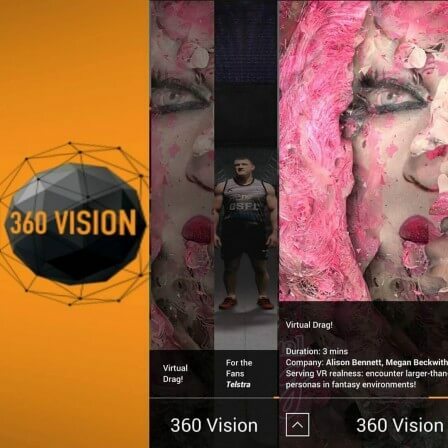 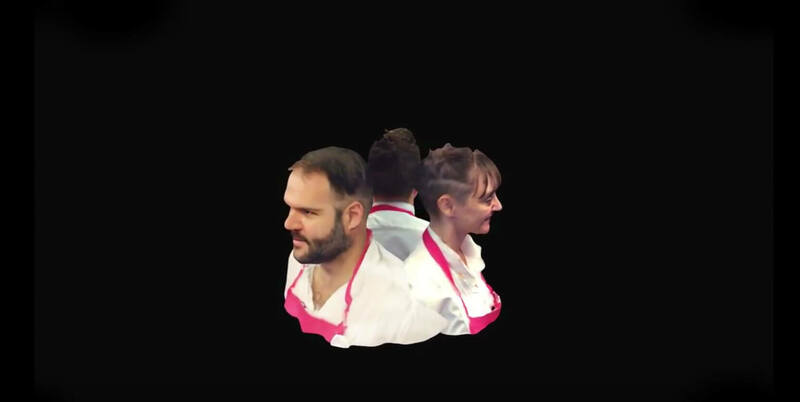 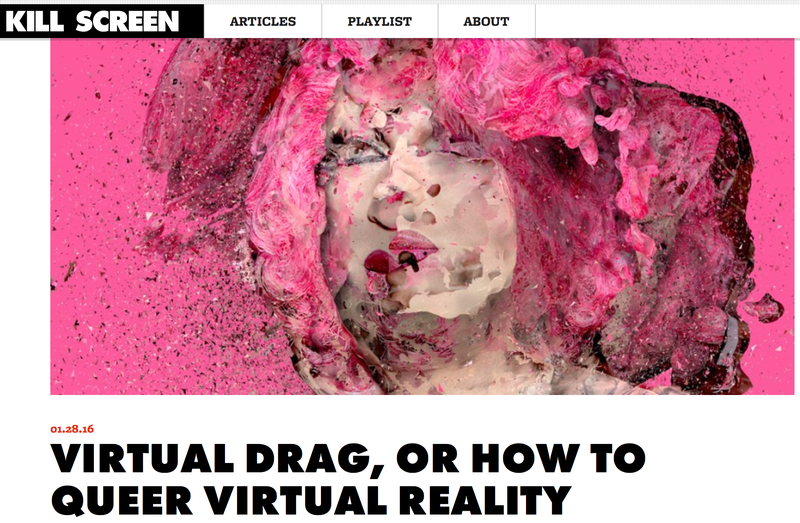 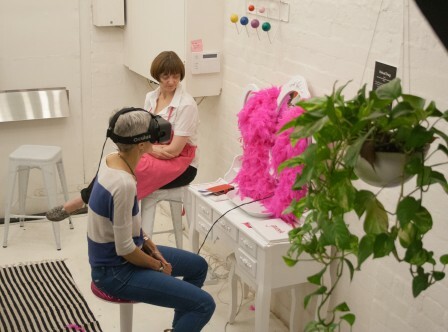 The intersections between virtuality and drag stem from ways of speaking about virtual reality as simulation and the drag definition of ‘realness’. 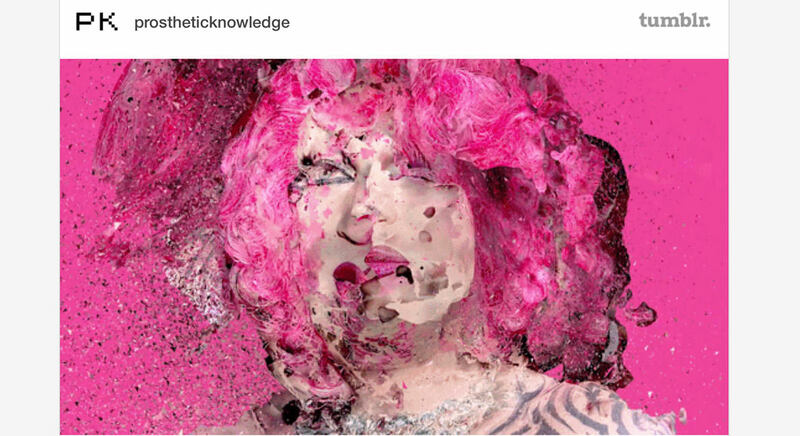 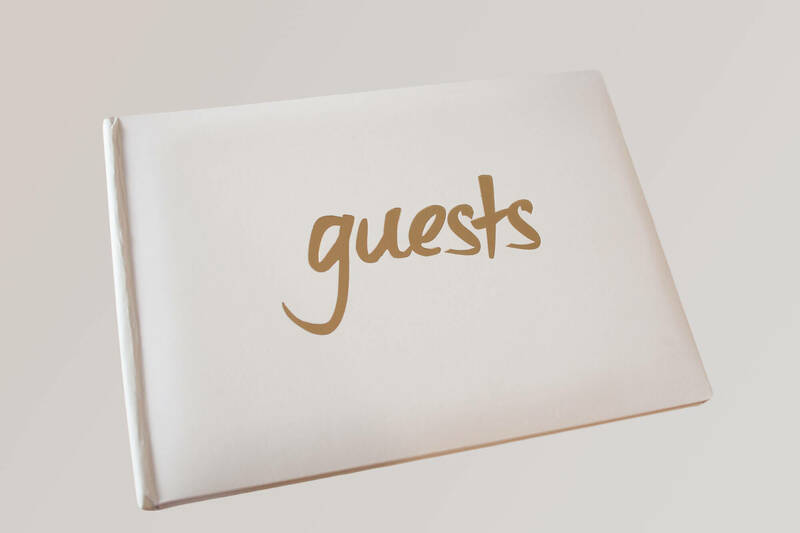 Thrilled to be mentioned by the uber cool new media art blog Prosthetic Knowledge! 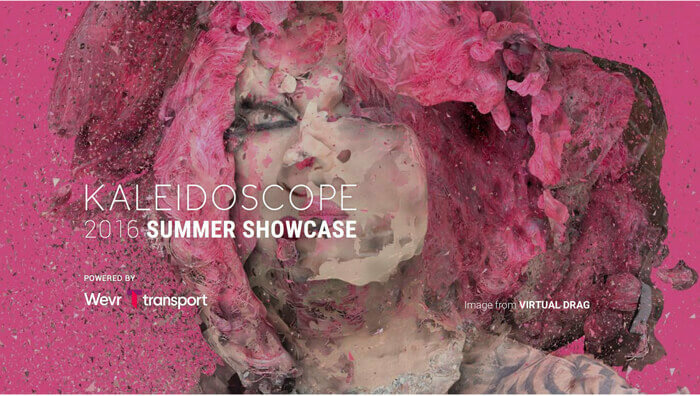 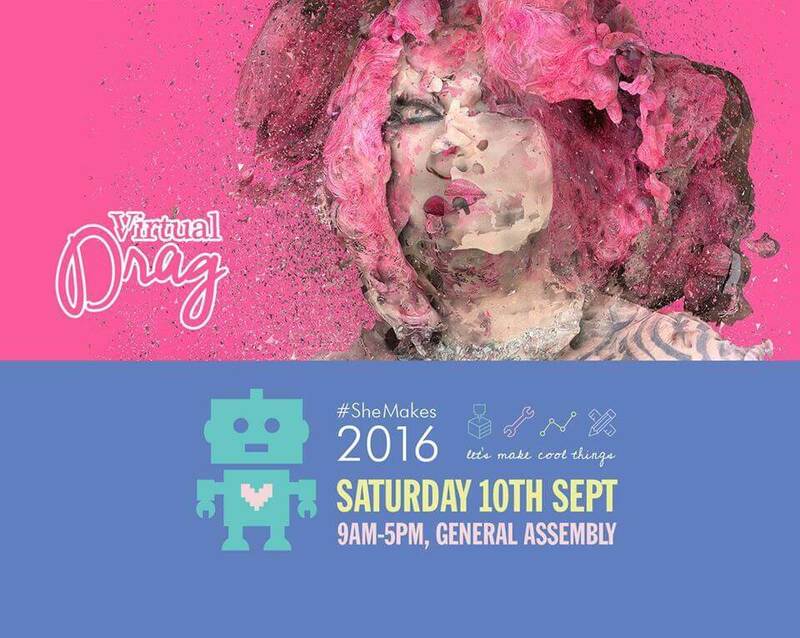 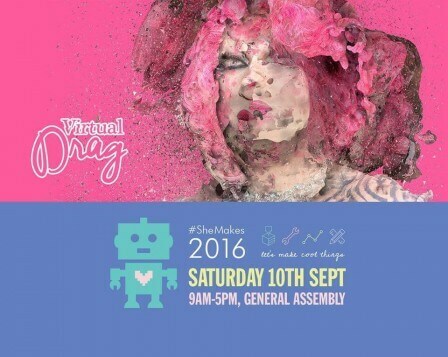 Virtual Drag are super pleased to be showing at ‪#‎SHEMAKES‬ <3 Girl Geek Academy!